Samsung is having a pretty busy quarter this year as the company introduced the impressive Galaxy S7 and Galaxy S7 edge. It’s not just the new devices, the company is also busy in rolling out the latest Android 6.0 Marshmallow for its existing flagship devices across the globe. 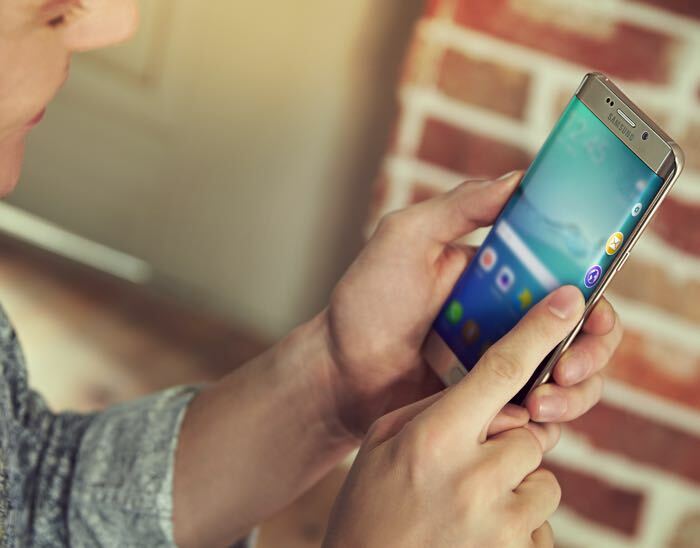 The latest one to join the Android 6.0 Marshmallow bandwagon is the Galaxy S6 Edge+. The company is rolling out the latest operating system for the handset in India and France as we speak. Users in India and France are receiving an update sized at a massive 1.3GB so make sure to connect to a WiFi network if you don’t want to choke out your allocated data limit. The new update brings a handful of new features and enhancements to the handset, including improved fingerprint security, Quick Connect improvements, battery saver improvements and more. The update is rolling out over-the-air and should reach all devices in the coming days. Alternatively, you can check for the update manually by going to Settings >> About Device >> Download Updates and download the update. Let us know if you’ve received the OTA and are running the new Android 6.0 Marshmallow.